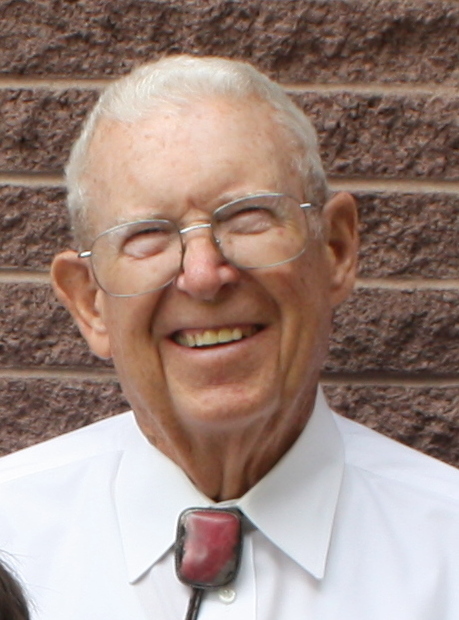 John Edward King, born May 2, 1939, passed away on Thursday, May 19, 2016. He is survived by his wife, Norma Lee West, his 6 children: Todd, Tammy (Armstrong), Nancy (Morris), Brian, Laura (Fowkes), and Michael; 27 grandchildren, and 6 (with one on the way) great-granddaughters. John has spent over 40 years in the pool industry, building, servicing, and remodeling them. There will be a viewing Wednesday the 25th of May, 2016 from 6 to 8 pm at Bunker’s Garden Chapel, 33 N. Centennial Way, Mesa, AZ. The funeral service will be on Thursday the 26th of May, 2016 at the LDS Chapel, 1005 N. Voyager Dr., Gilbert, AZ 85234, at 10 am, with a viewing at 9 am.